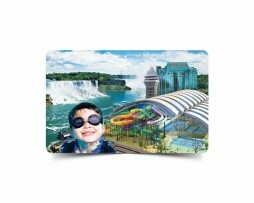 Canadian Tire Gift Cards are perfect for any occasion or event. Especially if you are looking for cool gift ideas for Father's day or a House Warming Party, look no further! The Canadian Tire Gift Card could be your best choice! The card does not have any expiry date. *Canadian Tire Gift Card, Logos, Slogans And Related Marks Are The Property Of Canadian Tire Corporation, Limited. The Canadian Tire Gift Card is only redeemable for merchandise and services at Canadian Tire retail stores or gas bars. To check the balance on the Canadian Tire Gift Card, visit any of their store locations or gas bars.